It’s Not TV. It’s Aaron Sorkin. Aaron Sorkin hasn’t had a show on television in five years. 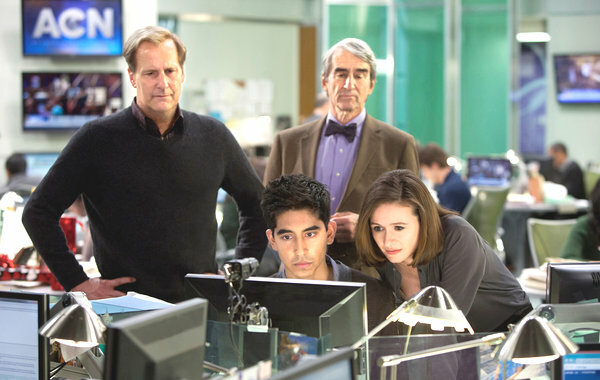 Now, his latest project, The Newsroom, is premiering on HBO. It’s Sorkin’s corrective to cable news. There’s been plenty of writing about it, from all angles: character studies, accuracy studies, interviews, grating interviews. Oh yeah, there are even some reviews. Journalists love writing about Sorkin. He is arguably the best-known screenwriter in America. He has a distinct style. He is talented, opinionated and loquacious. There is a lot to agree or disagree with in his comments and work. I’ve actually written something about Aaron Sorkin, as well. But, like his last work on TV, mine is also from 2007. This was before Brief Wit, before I began writing on an ongoing basis. I wrote this piece five years ago and couldn’t get it published. I’m glad Mad Men is finally returning to the air later this month after a much longer than planned hiatus. 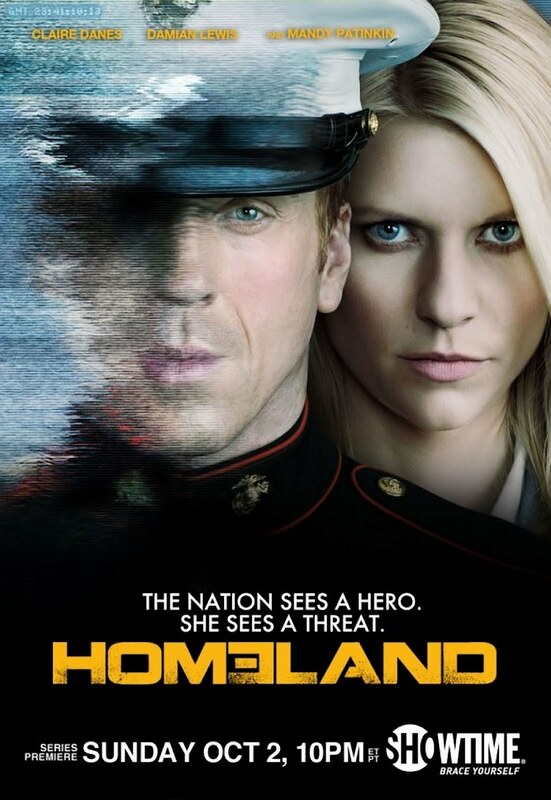 It’s arguably my favorite show on television, though Homeland is up there ever since it came out of nowhere in the fall. Mad Men’s fourth season concluded a year and a half ago, and the run-up to its fifth season premiere on March 25th is well under way now: Banana Republic is trying to convince you to dress like a Don Draper look-alike, and there have been various ads all over town for the show. The latter present a jump-off point for a discussion of advertising, culture, and values. Most of the ads were deliberately oblique: they didn’t explicitly mention the title of the show, in order to stoke anticipation for those who know what they were for and curiosity for those who didn’t. This is ostensibly a blog about media and politics, but it gets pulled in the political direction a bit more often. I think that’s because the daily developments of that world feel more consequential (even if that is illusory) and spark a more pointed and immediate reaction. We know you’re struggling, NBC, but this smacks of desperation. What happened to the NBC execs of a few years ago who were lamenting their network being reduced to showing frat guys eating bugs in primetime in the mid-aughts? I don’t know if it’s a result of their new Comcast overlords, but this is a step backwards over a lesson it seemed was already learned. The State of the Union address is less than an hour away and there have been hints and suggestions from the president as to what major themes and issues he will highlight. 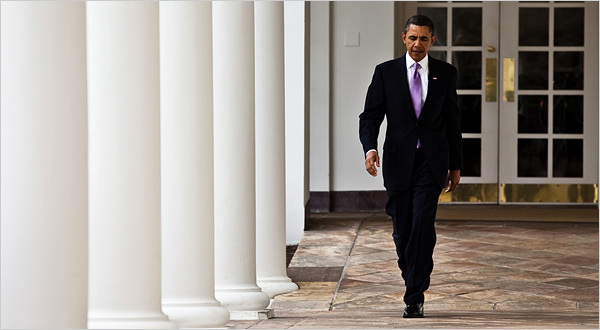 Republicans have been laying down the sand and salt to contain any new spending proposals slipped in by Obama tonight. Undoubtedly, the horrific shootings in Tucson will be referenced in the speech. Job growth and American perseverance will be a key component, with the unemployment rate stubbornly in the 9%-range, and China, brimming with production, on the brink of becoming a full-fledged global rival. Other topics that will likely be broached are Social Security, Medicare, the national deficit, and tax policy. The debate around these subjects has increased in the last few months, not only with the November elections, but with the plan unveiled by a bipartisan panel on addressing the debt, commissioned by the White House. Oh my God, I love The Hub. It’s only two months old, but it’s already a fixture of my TV diet. What is The Hub? It’s a new cable channel that plays all these shows from back in the day. If you’re like me, you probably didn’t even realize you were longing for Doogie Howser and Wonder Years reruns, but you were. Or Fraggle Rock! Man, that Muppet-derived funfest takes me back. Seriously, has Fraggle Rock even been on American TV since it aired on HBO in the 80s? 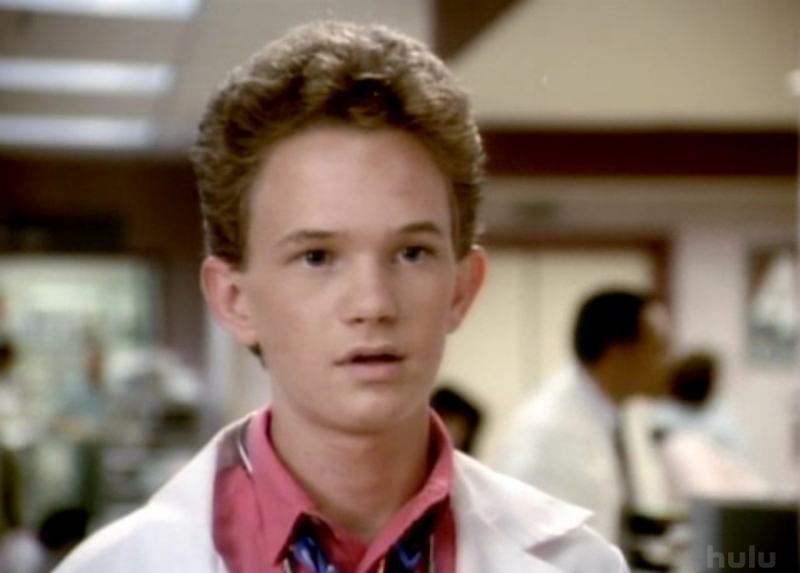 And, in the premiere of Doogie, Neil Patrick Harris throws his driving test to speed to the scene of an accident, push a cop away, and fix some dude’s leg. You can’t make this stuff up, though I guess Steven Bochco and David E. Kelley did in 1989. What else? Family Ties, which New York magazine also noticed. (Seriously, the writers of their Approval Matrix and I have algorithmically similar tastes in cultural consumption.) There are also a few shows from before my time like Laverne & Shirley, the original 60s “Pow! Kaboom!” Batman, and Happy Days. Then again, who doesn’t know the Fonz? 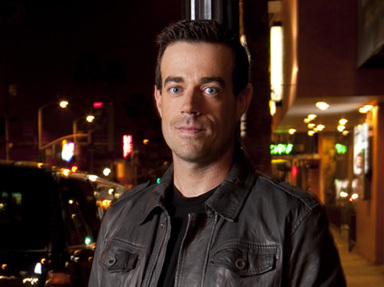 Carson Daly: Not A Douchebag? I have an admission to make. I do this at great personal risk and I fully expect friends to disown me. Okay, here goes. I’ve written before about how I’ve been up late some nights. In that vein, I’ve recently caught pieces of Last Call, Carson Daly’s half-hour show, on after Jimmy Fallon’s incarnation of Late Night. And I have to say, it’s not bad. In fact, it’s pretty good. There’s more, and please don’t banish me from the Internet after I say it: underneath it all, I’ve actually always thought that Daly was a cool guy. There, I said it. Before you renounce me, give me a chance to make my case.